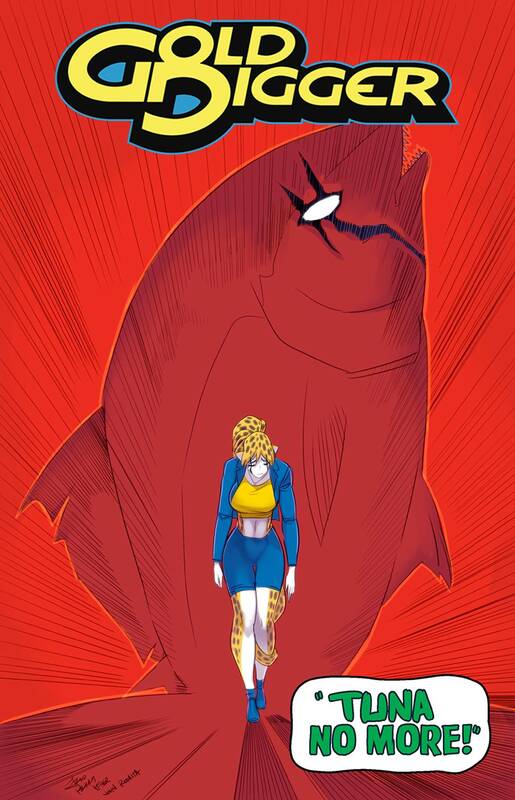 Britanny's latest fishing trip is suddenly and terribly interrupted by the biggest, most vicious tuna fish ever seen! To Brit's horror, the ferocious beast has a strange, supernatural bite that infects her with a severe allergic reaction to her favorite food in the whole wide world! Will Brit' be forced to give up tuna subs for the rest of her life! ?